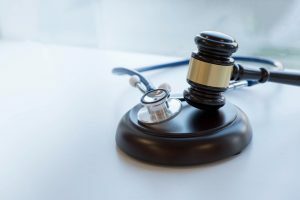 When asked about the nature of work among legal nurse consultants (LNCs), the short and simple answer would be to talk about their role as the link between healthcare and legal matters. 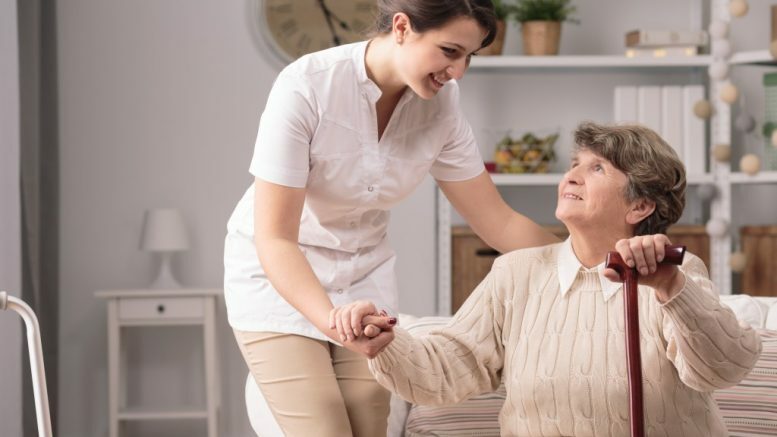 Certified legal nurse consultant schools such as The Center For Legal Studies serve as the best option for anyone who aspires to become an LNC. It also pays a rather large salary. In the US, the annual salary for this type of job could reach up to $209,000 (even more), including bonuses. LNCs specifically lend their expertise during medical lawsuits. Some of their involvement in such cases could be in the form of giving testimonies in court or validating a person’s health records. In insurance, companies hire them to assess the legitimacy of claims. Their other responsibilities also include conducting interviews with clients, offering medical advice and acting as a person of interest in healthcare legislation. Take note that law firms and insurance companies are not the only ones that hire LNCs. Forensic groups and government agencies also rely on them. Before you even make a career switch or plan to build one in this field, there are particular skills and requirements you would need to become a certified LNC. A degree in nursing and certification as a registered nurse are the basic requirements for LNCs. The level of experience would come into play depending on the complexity of the job. Some of the most common skills required for the job include critical thinking as well as organizational and clinical skills. The job is also a right fit if you want a different job outside of the healthcare industry and brush up on your knowledge on medical law. A career as an LNC can be a challenging and rewarding experience at the same time, but you need to make sure that you have right skills and training for it. You could improve your chances of becoming one by enrolling in a reputable school. Patients commonly file for medical malpractice if they have been harmed or injured during a medical treatment or have received an incorrect medical analysis from a medical provider in New York. Although hiring an attorney can make it less complicated, understanding the basic process behind it is still important. So, here are a few things that you need to understand in order to strengthen your claim.